Free Bicycle Pick Up & Delivery. We service all major brands of bicycles. We assemble and tune up bikes that you bought ON LINE. 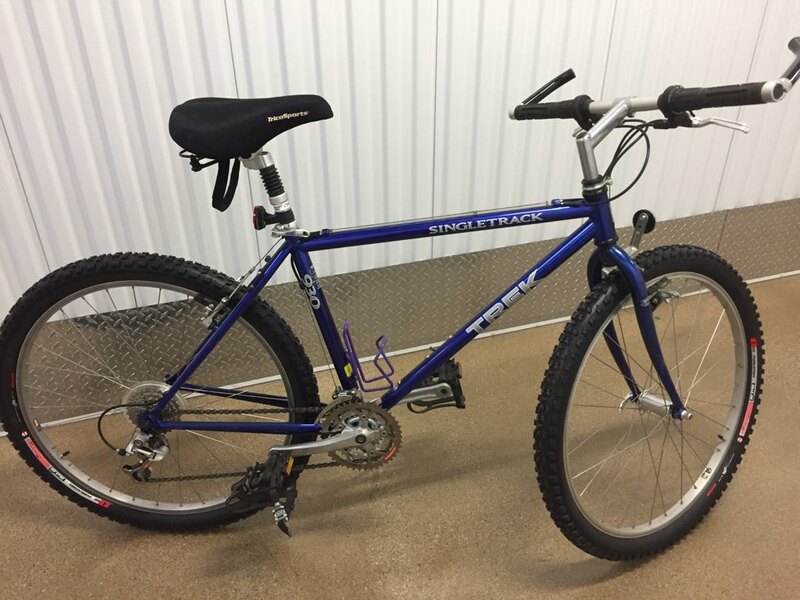 We buy used, higher quality bicycles . Send a pic via text or email and we will give you an estimate of used value. If you buy your bikes on line, It will come in a box. It will be mostly assembled, but it will not be tuned up and ready to ride. We can pick up the box at your home, and return it to you Tuned up with a 90 day service warranty. We understand the savings buying bicycles on line. But the next step is to build it properly. Call us for more info.